Outdoor living spaces on Florida properties can be as much of a selling point as a remodeled kitchen - if you know how to showcase your landscape at the time of sale. Buyers expect to spend their time relaxing on the back patio with views of the water, or kicking up their feet poolside while they gaze at the golf course beyond their property. Landscape enhancements that spruce up a landscape will help a house sell. Whether you are a homeowner who wants to move on quickly, or a realtor who’s focused on closing, you’ll want to partner with a landscape provider that can prepare the grounds for sale time, then maintain the property prior to showings. What should you expect? Here are 5 ways to improve the landscape - and the chances of selling. #1 Invest in Curb Appeal. First impressions are everything. And, you don’t have to spend a lot of money on your entryway landscaping to spruce it up. First, take care of any failing plants - flowers and shrubs that are either “expired” or took a beating from the heat. Then, make a few cosmetic updates. The Trick: You don’t have to landscape the whole property! Fresh mulch and flowers at the entryway will significantly increase curb appeal for a reasonable cost. 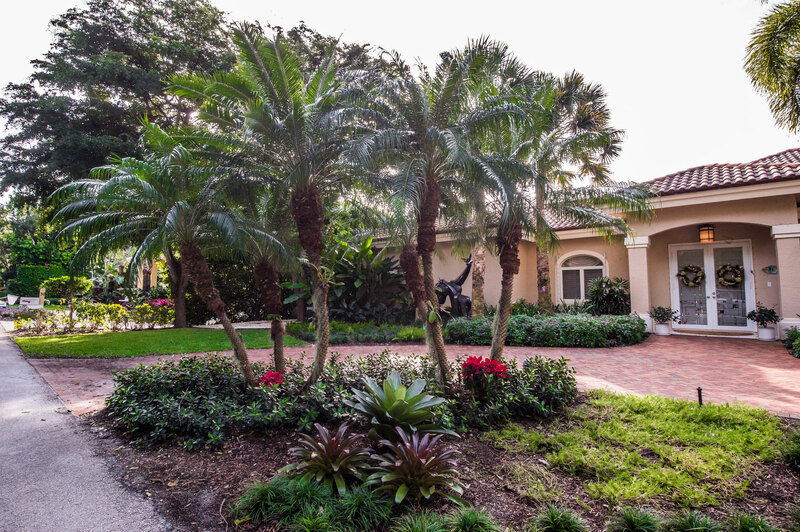 Palm trees are an attractive feature on Florida properties that buyers love - if the palm trees are in good shape. Don’t let your palm trees be a “dead giveaway” of pushing off tall-tree trimming. The Trick: You want your property to look like you have the right landscape plan which would include 2x a year tree palm tree cleaning. So remove excessive coconuts that could be hazardous. Also, be sure dead palm fronds are removed from the crown so palms look in the best shape possible. #3 Show Off the View. 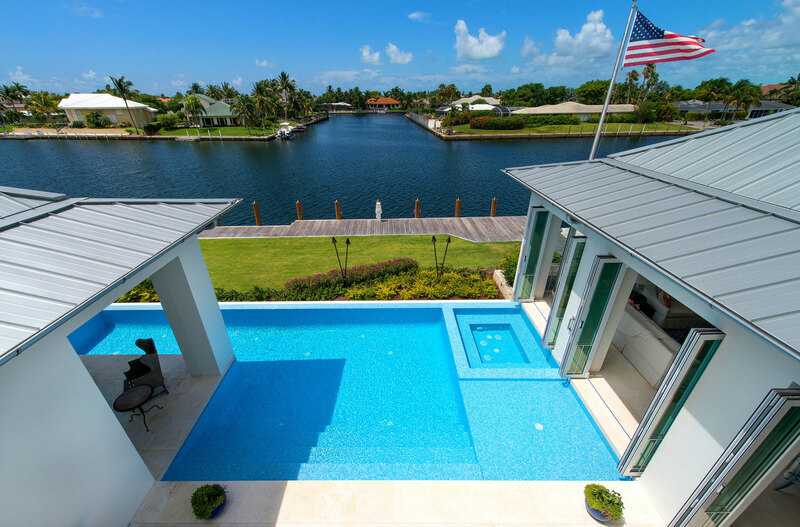 The first thing buyers want to see when they enter a home on The Keys is the view, whether that’s of the ocean, waterway or golf course. The problem is, many sellers - knowing that views are everything - decide to “clear the view” by pruning back vegetation in one area, for example. While it’s a good idea to open up a view so you can maximize the enjoyment of your outdoor space, this isn’t something you do in one, foul swoop. The Trick: Keep site lines regularly trimmed and open up a view over the course of a few months, as opposed to cutting back trees and shrubs all at once. This way, the landscape will continue to look healthy and you’ll avoid scars from pruning and allow for healthy flowering and leaf growth. #4 Adjust the Irrigation System. Modestly tweaking up the run time on your irrigation system can quickly green up a Florida lawn, especially since you likely take a conservative watering approach to save resources. (This is typically what we advise.) A little extra watering while you’re selling won’t hurt, and your property will stand out and look greener than the neighbors. The Trick: Come sale time, running the irrigation system four times a week instead of three - or for 20 minutes per zone rather than 15 - will brighten up plants and grass. #5 Make Sure the Landscaper is On Call. Even a property that is maintained weekly will gather debris, dead palm fronds and leaves in between visits. And, you want your property in top condition every time a buyer pulls into your driveway - whether that’s hours or days after the landscape maintenance crew left. A professional landscaper should be as invested in your property’s appearance as you are. We always recommend these five steps for improving curb appeal and the overall health of your landscape as you sell your home. And, we also advise sellers to be careful how they invest their dollars. Pay for new mulch and flowers, for tree and shrub trimming and maintenance. But don’t relocate plants and buy trees, or take on a significant landscape project. (Wait until you buy your next property for that.) Most buyers want to make their own mark on the home they buy, and that includes changing the landscaping in some way. So give them curb appeal - and let them imagine how they’ll make the property their own. Ready to sell? 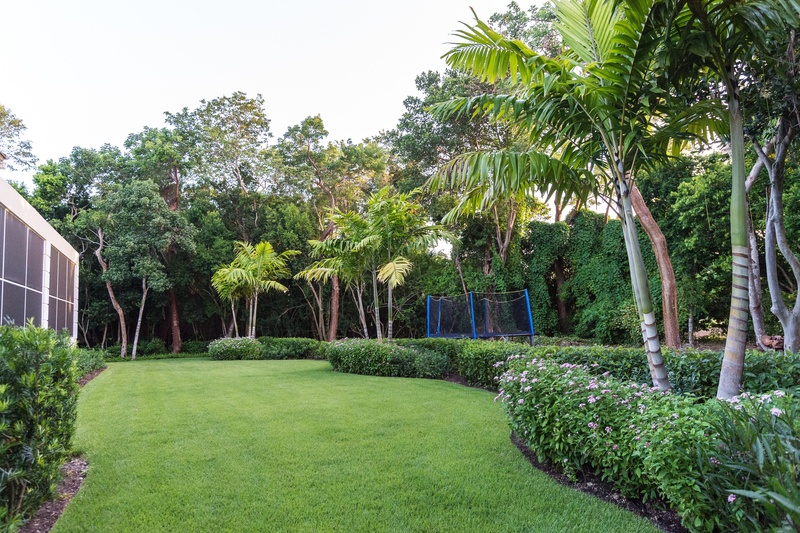 Call us for a free assessment of your landscape and suggestions to improve your grounds at 305-367-2005. Or, fill out this simple form and we’ll get in touch with you.